At Custom Building Company, relationships, knowledge and experience are cornerstones to our process. For decades, we’ve been cornerstones of commercial construction in Greenville, NC and the surrounding community. We create exceptional buildings that are designed with—not for—our clients. 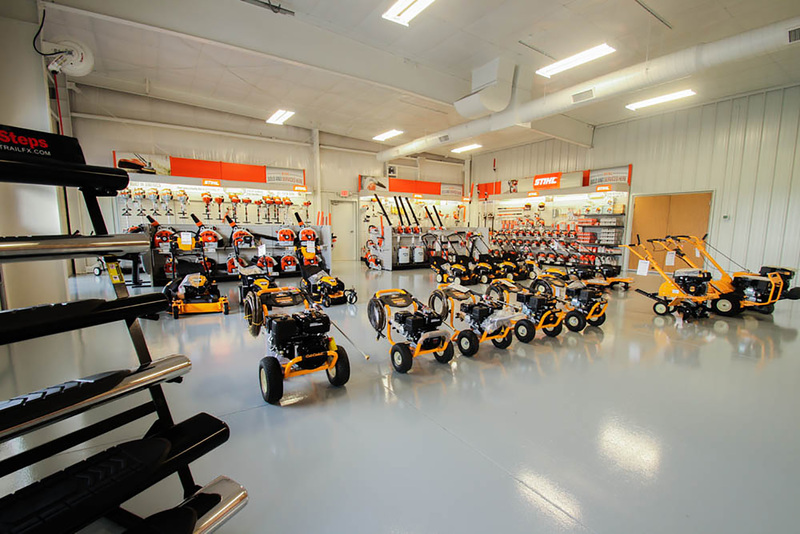 We combine that with our decades of building experience to create custom commercial projects that define our reputation for excellence. After over 50 years of developing outstanding structures and spaces, there has always been one constant at the core every CBC project… Our Team. 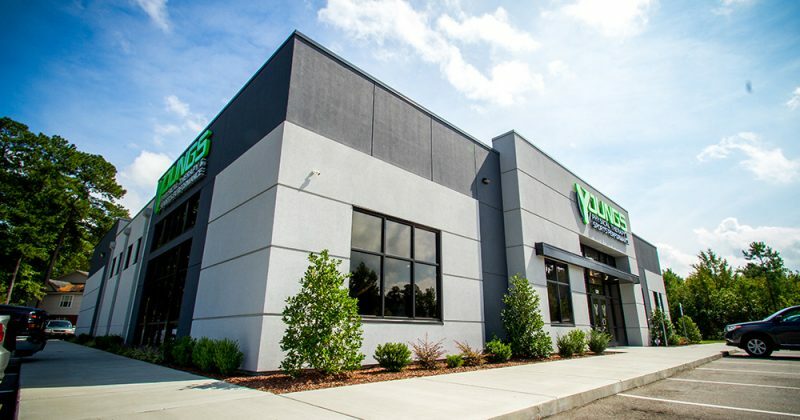 This state of the art facility creates a strong identity for Youngs Physical Therapy and is ideal for professional athletes and the general public. Drs. 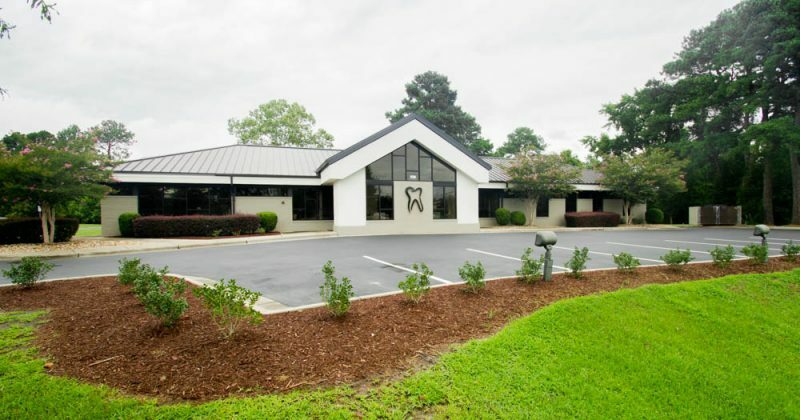 Bowman, Padgett and Associates had a vision of the practice having their own building, designed to meet the needs of their patients. 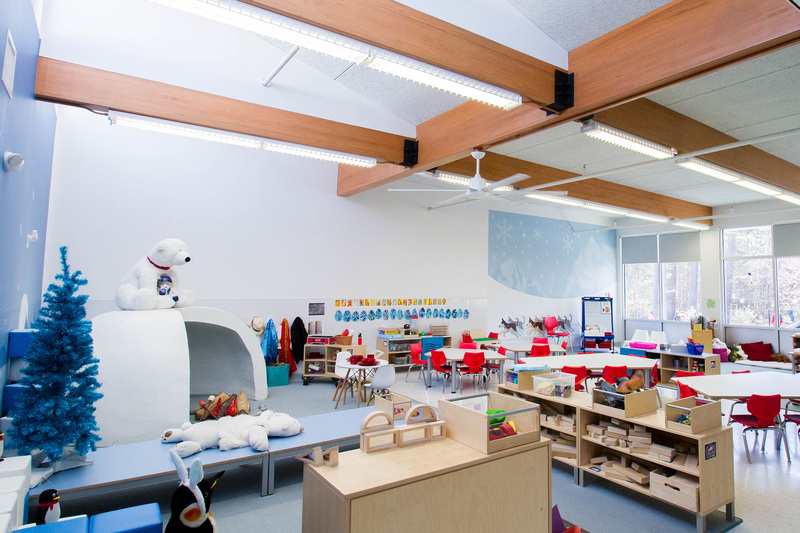 Children’s Campus stretches the creative minds of its students, providing 10 different classroom designs. 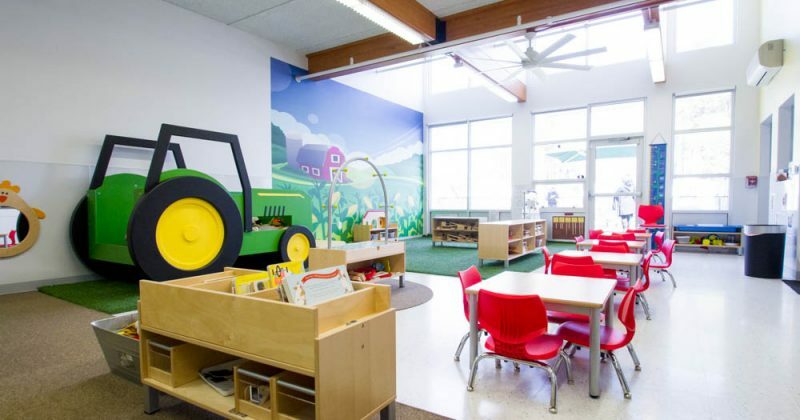 Each classroom creates an environment meant to engage the students. A single project has grown into a 25-year relationship with CBC. Whatever need I have, I am always greeted with, “What can we do to help?” Whether it’s building a new building or solving a leak problem, I am treated with the same level of service. When we first met Chris and Pete West they told us that they would build our building as if it was their own…and they did! Thank you to everyone at CBC for helping us construct our dream.